– Revlon Top Speed 330 Emerald (2 coats, index fingers, thumbs). 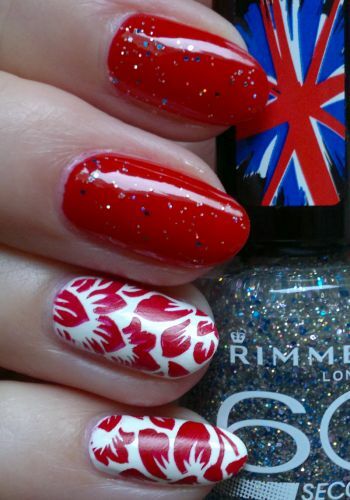 I used MoYou London‘s Festive 04 plate and Rimmel 60 Seconds 320 Rapid Ruby for the images on the pinkies. So why this mani? 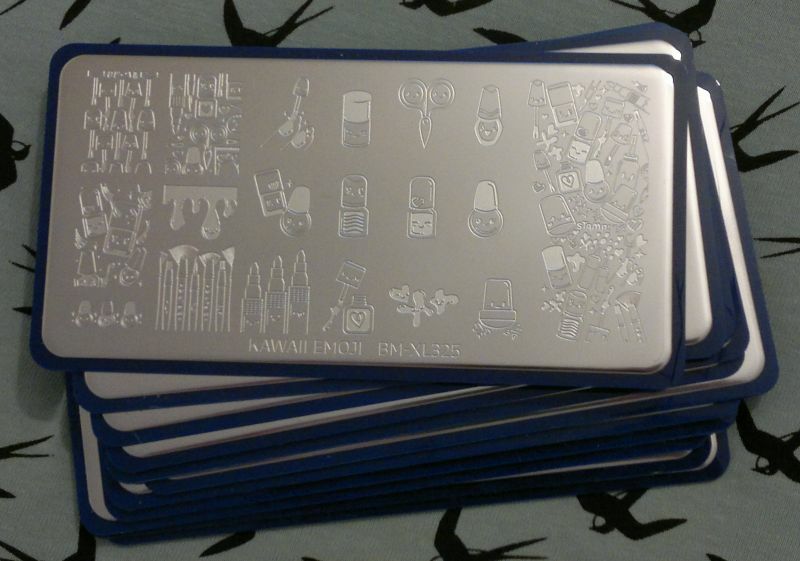 Well, the 31 Day Nail Art Challenge has a challenge that’s called INSPIRED BY A FLAG. It’s challenge #28. For this mani I painted my nails with Primark PS… Snow White (2 coats, pinkies, ring fingers) and Rimmel Lycra Pro 323 Riviera Red (2 coats, middle and index fingers, thumbs). The glitter top coat is Rimmel 60 Seconds 831 Magic Stardust. 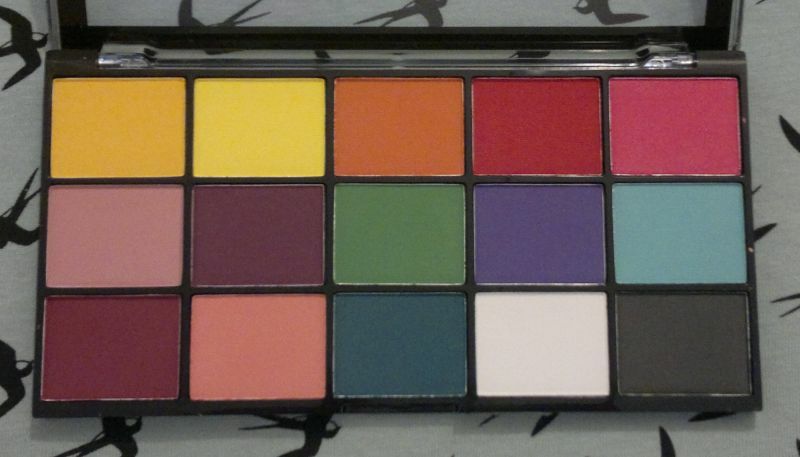 For the images I used Pueen‘s 93 plate (which is part of Pueen‘s Buffet Leisure collection). 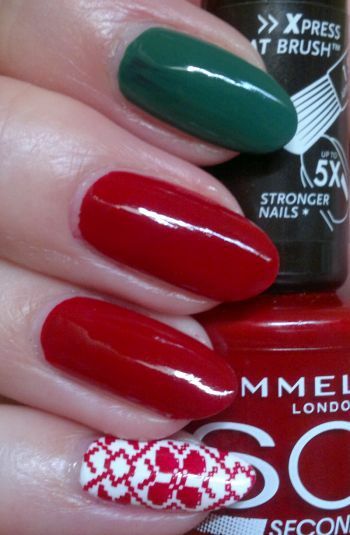 The red polish I stamped with is Rimmel 60 Seconds 320 Rapid Ruby. Hi there! A few weeks ago I did a galaxy mani. It wasn’t my favourite galaxy mani, but I have to say that I still liked how it turned out. For this mani I painted my nails with Rimmel Lasting Finish Pro 430 Black Satin (2 coats). 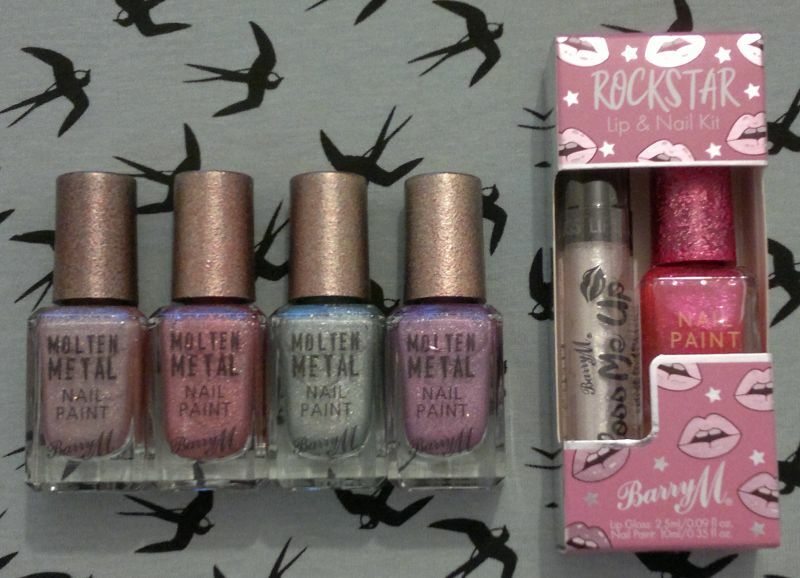 I used a small piece of a make-up sponge to apply blobs of Primark PS… Nail Polish Snow White to my nails. 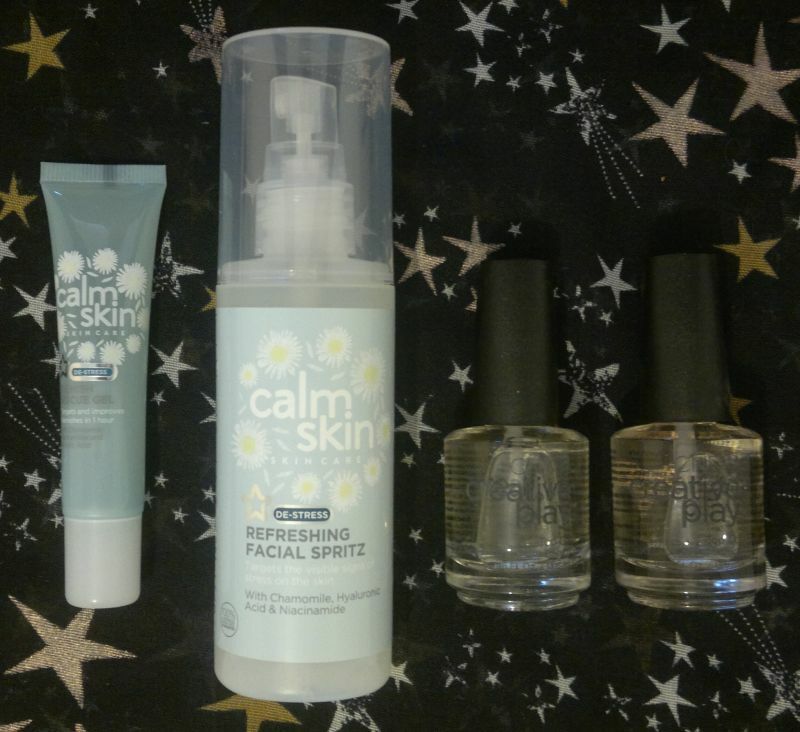 I used a few colour polishes (and more small make-up sponge pieces) for the accents: Collection 2000 Hot Looks 30 Sherbet Lemons (yellow), Revlon 044 Blue Lagoon (pale turquoise), and NYC In A Minute 258 Prospect Park Pink (pink). 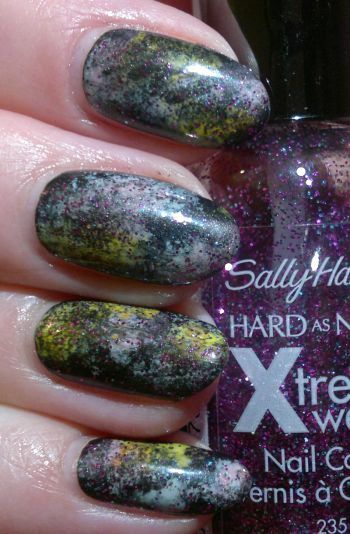 The beautiful glitter top coat is Sally Hansen Xtreme Wear 235 Supernova – which happens to be my all-time favourite glitter top coat! Do you like galaxy nails? Have you tried to do galaxy nails? Feel free to comment. And thanks for stopping by! Hi there! I have a face mask review for you today. 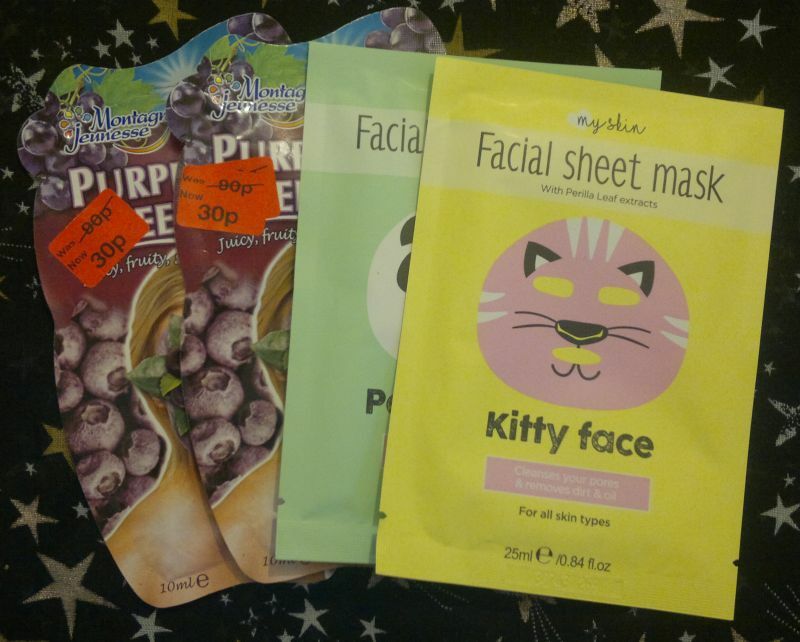 🙂 I picked up a number of face masks at Primark – including this PS… Deep Cleansing Bubble Mask with blueberry. This mask works like any other bubble mask – apply it to your face, let it bubble up, leave it on for 15-20 minutes, then rinse it off. Sounds easy enough. How’s the mask? 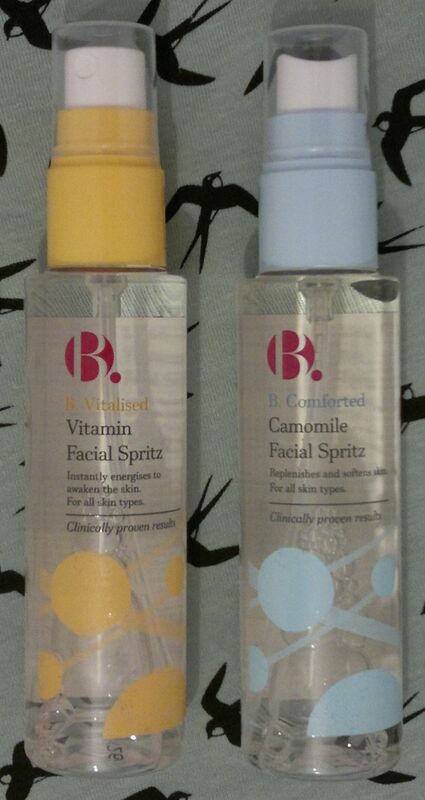 I think this is one of Primark’s better face masks. 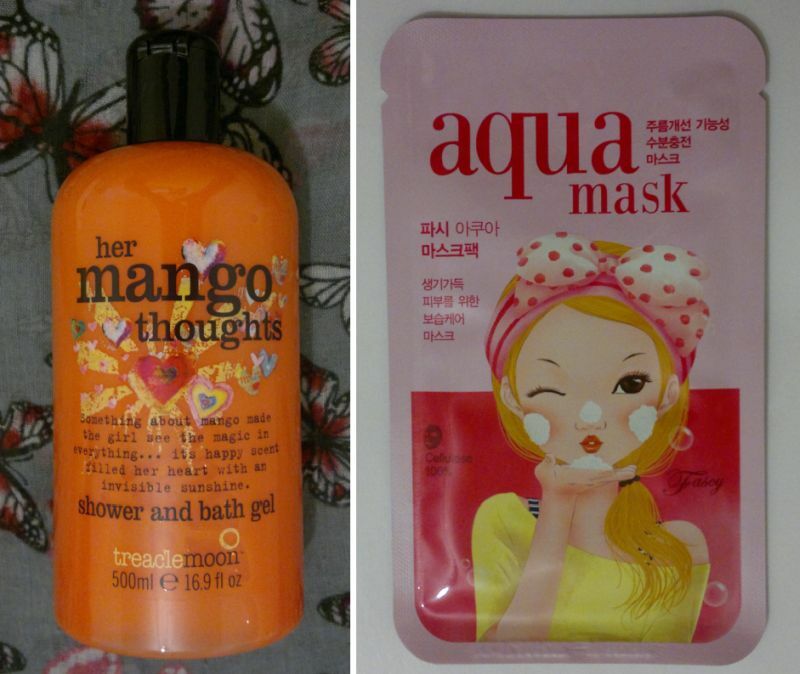 The bubble effect is really strong – and the mask tickles the skin quite a bit! It’s awesome fun! However, that’s not it. 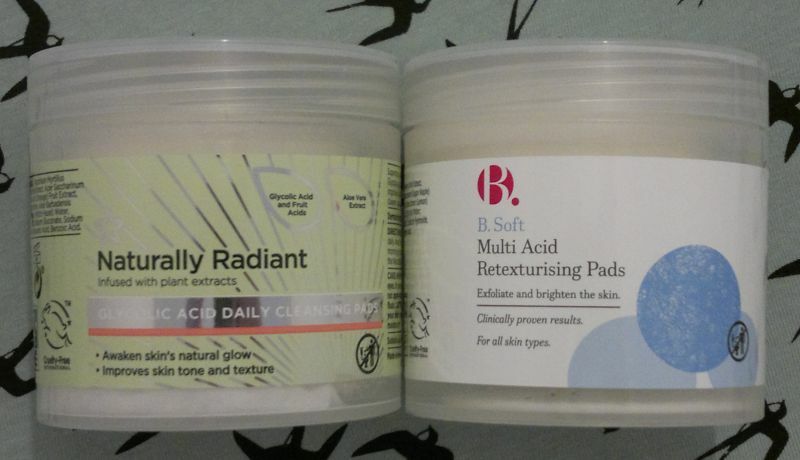 This mask kept its promise – it gave my skin a deep cleanse. 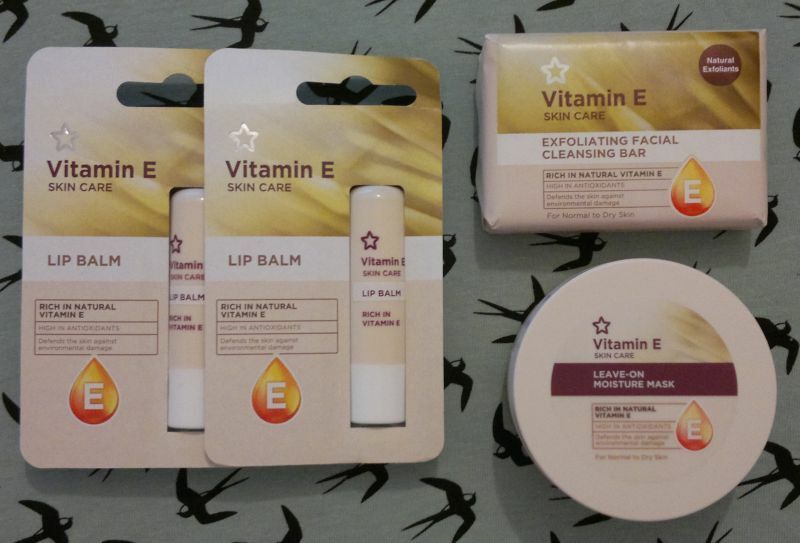 I can confirm that my skin looked and felt clean and soft. 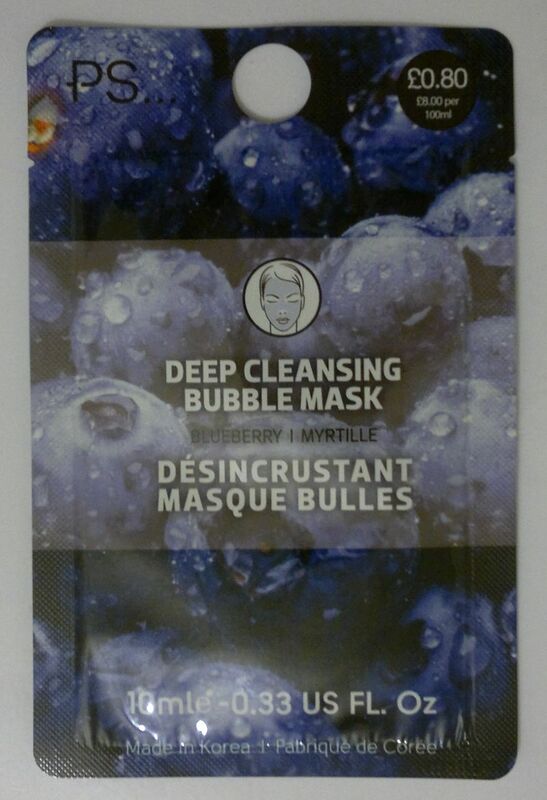 PS… Deep Cleansing Bubble Mask with blueberry is available as 10ml for 80p at Primark. I’ve already gone back to Primark and bought a few more of these masks! Hi there! 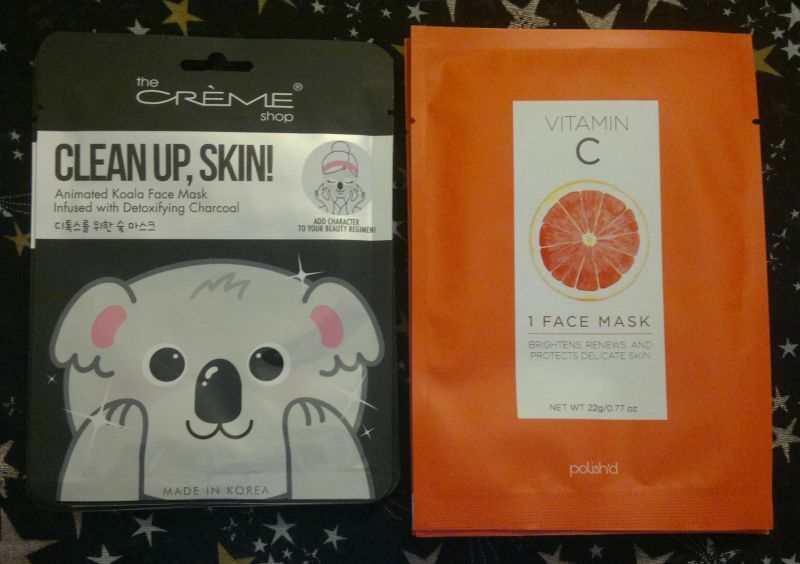 Today’s post is about a cute face mask that I found at Primark – PS… Brightening Peach Frappe Foaming Bubble Mask. This face mask promises a deep cleanse and brighter skin. Leave the mask on for about 15 minutes, then simply rinse it off. How’s the mask? The bubble effect is quite strong. Wow! 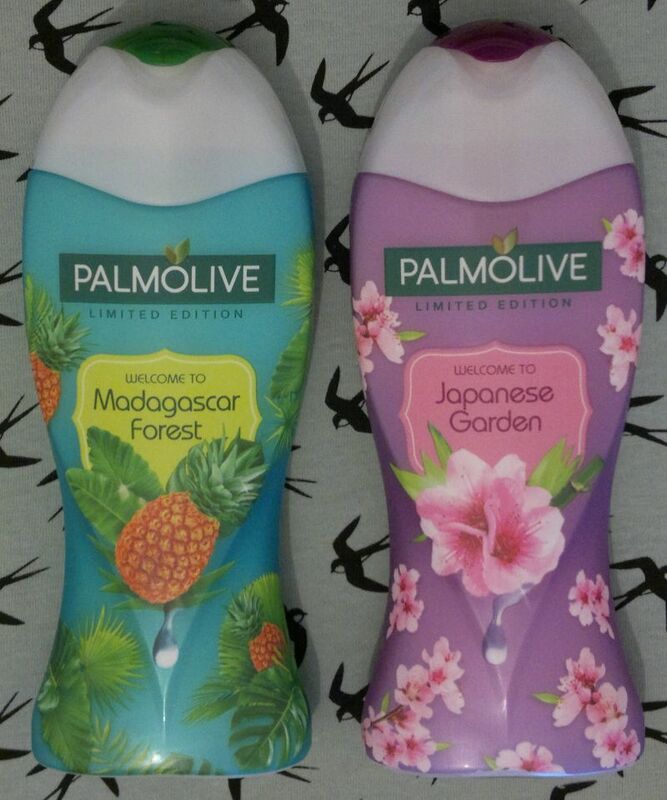 The product starts to bubble up as soon as you open the sachet, so you have to work quickly! This mask tickles the skin quite a bit. I found it very difficult not to scratch. I don’t think that the mask had any brightening effect at all. 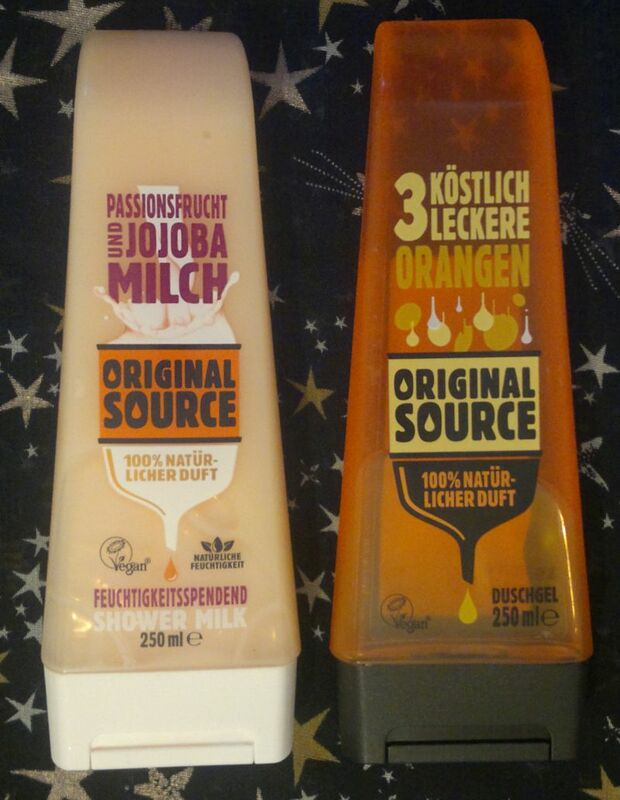 However, it made my skin feel soft and it smelled lovely of fresh peaches. In addition, my husband and I enjoyed this bubble mask. It was great fun! 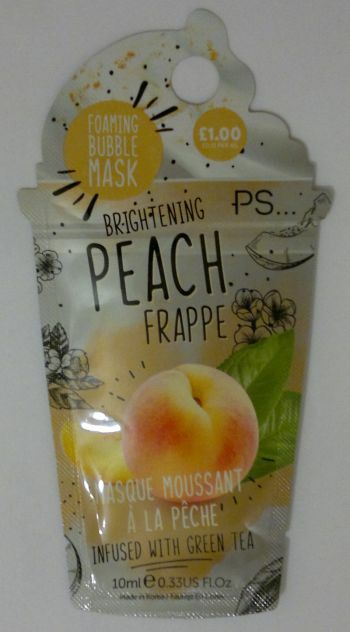 Primark’s PS… Brightening Peach Frappe Foaming Bubble Mask is available as 10ml for £1. Hi there! 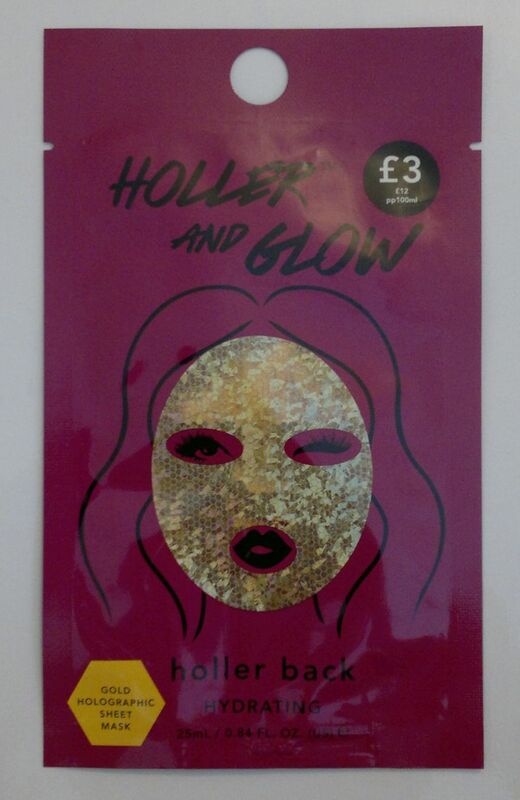 Today’s post is about Primark‘s Holler And Glow Holler Back Hydrating Gold Holographic Sheet Mask. This mask promises to hydrate skin for a radiant glow. 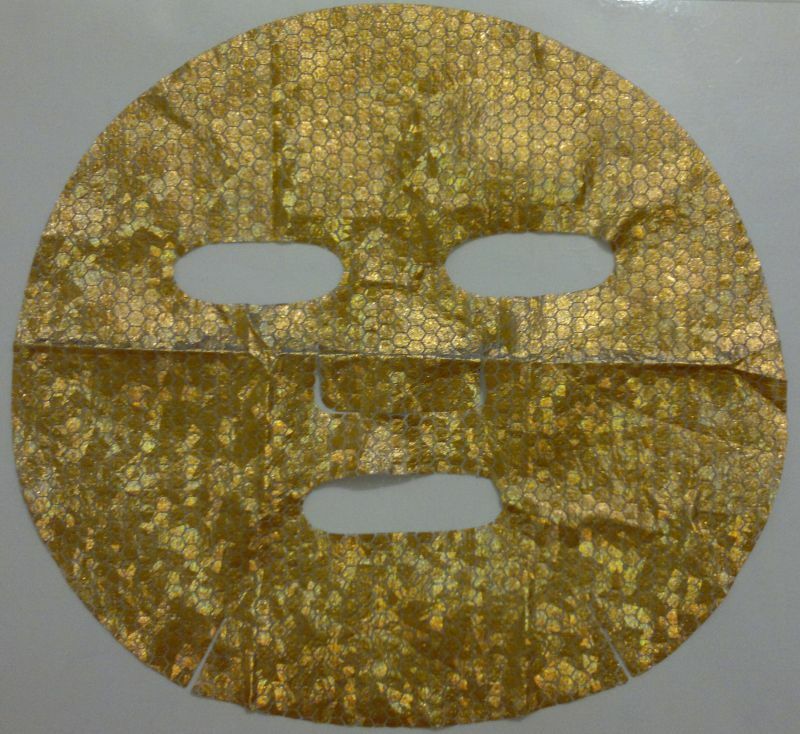 You’re supposed to leave the mask on for 10-15 minutes before wiping off any excess with a cosmetic tissue. I’ve tried this mask, and I’m not impressed. The sheet mask felt heavy, and it didn’t stay in place. I had to pull it back up several times. Since the serum was very sticky, this wasn’t great. I also don’t think this mask was hydrating. Because of the stickiness, it actually felt uncomfortable. I had to use plenty of moisturiser to break up the sticky layer that covered my face to make my skin feel normal again. 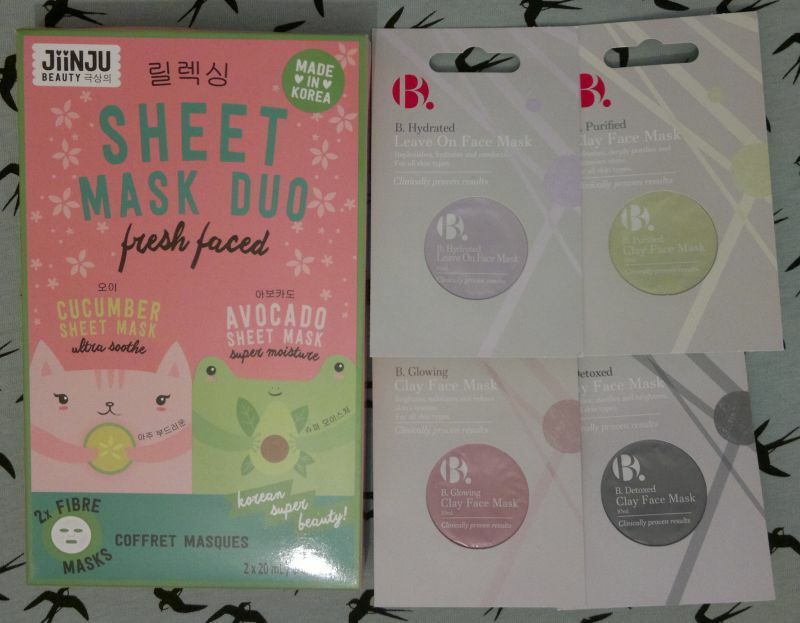 Based on my experience, I wouldn’t recommend this sheet mask. 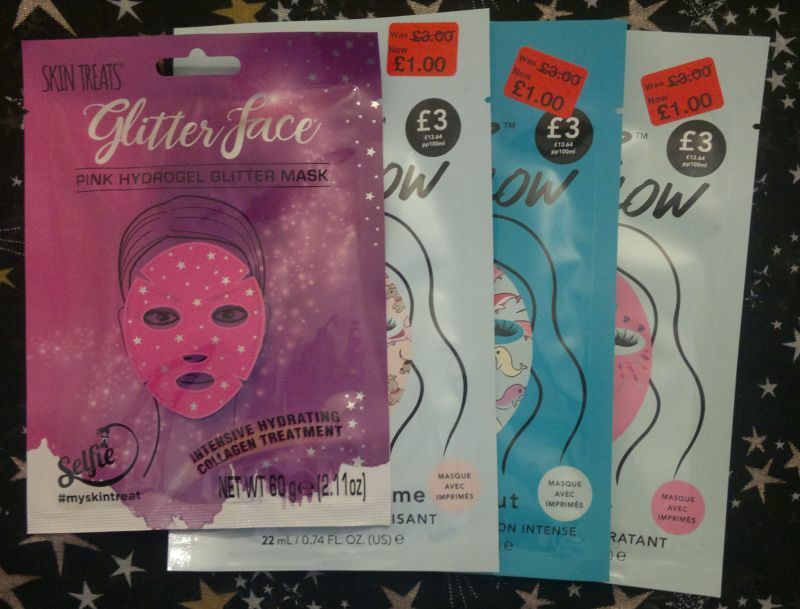 If you’d like to try it, Primark‘s Holler And Glow Holler Back Hydrating Gold Holographic Sheet Mask is available as 25ml for £3. I paid 75p (clearance).